This entry was posted in Flicker, Kyle Evans and tagged autograph, bookstore, Flicker, Kyle Evans, middle grade, Rob H Hunt, signing on March 22, 2016 by Rob H Hunt. This entry was posted in Flicker and tagged Flicker, review on July 6, 2015 by Rob H Hunt. 2014 has been a wonderful year for me as an author – publishing my first book, hosting my first signing and speaking to almost 200 kids about the process of writing – so I wanted to take this opportunity to say thanks. 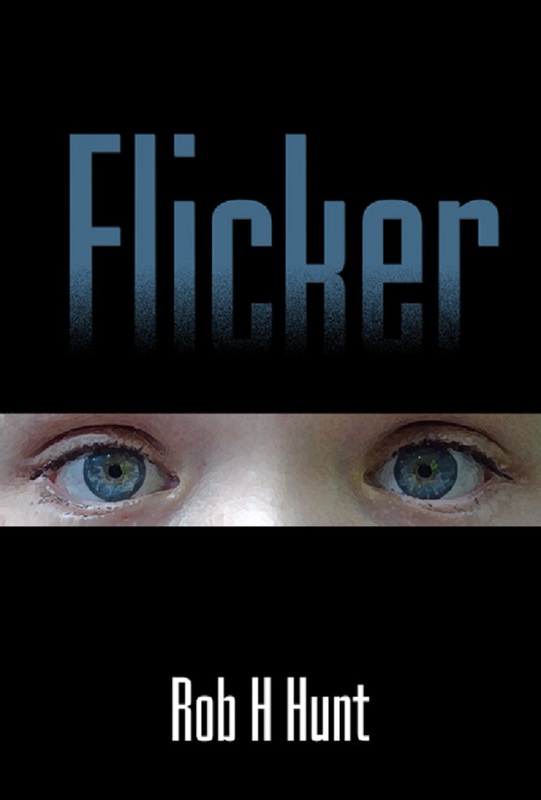 Thanks to everyone who bought Flicker (and to those who haven’t yet, but are about to do so!). Thanks to those who have posted reviews online, told their friends and family about the book or wrote book reports for school about Flicker. Thanks to everyone who helped me in any way with feedback on the manuscript, editing services, marketing tips and general encouragement. This entry was posted in Flicker and tagged Flicker, thanks on December 22, 2014 by Rob H Hunt. 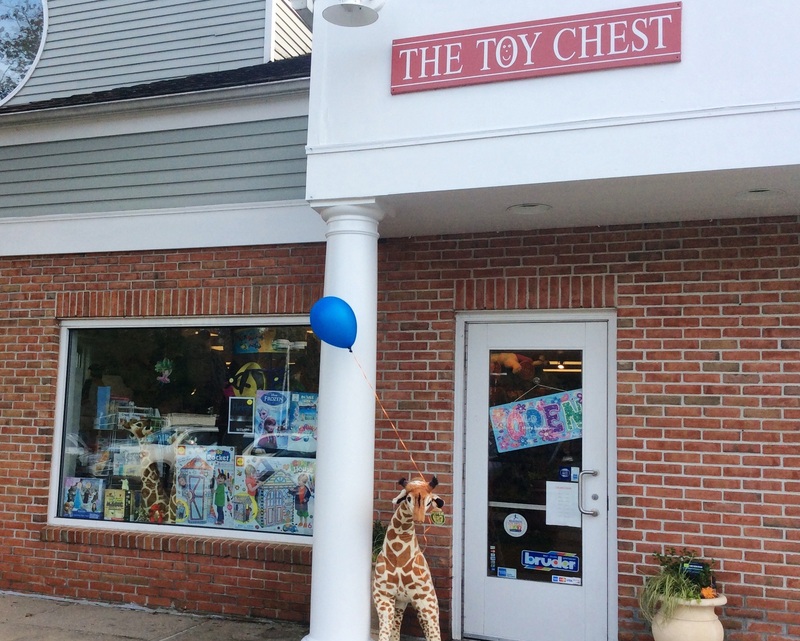 Just a quick reminder that my first ever book signing will take place in Wilton, CT on Saturday December 6th from 10:00 am to 12:00 pm, at the Toy Chest in Wilton Town Center. This entry was posted in Flicker and tagged autograph, event, Flicker on November 30, 2014 by Rob H Hunt.